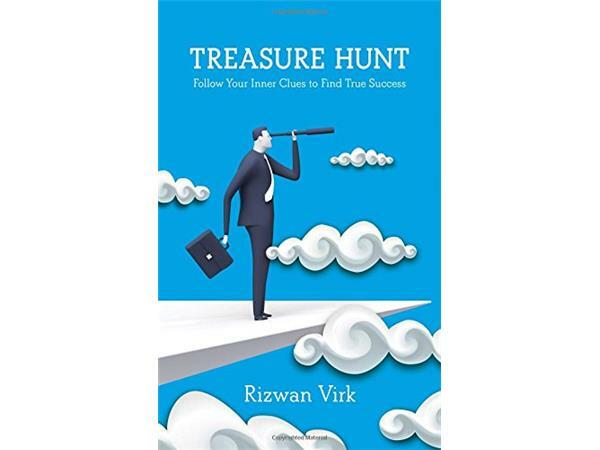 Brilliant entrepreneur and bestselling author Rizwan Virk returns to the show to explore life changing insights from his new book Treasure Hunt: Follow Your Inner Clues to Find True Success. How can listening to hunches, gut feelings, deja vu and dreams dramatically impact how successfully we navigate through life? A successful Silicon Valley entrepreneur, angel investor and filmmaker, Riz reveals how our "inner clues" can guide us through our hidden "Treasure Map", which not only shows us what we're meant to do, but also how to get there. Riz will also share exciting details about the "Real Life Treasure Hunt: Follow Your Dreams" contest in which people from all walks of life can enter a business idea to compete for a $20,000 investment and mentoring. 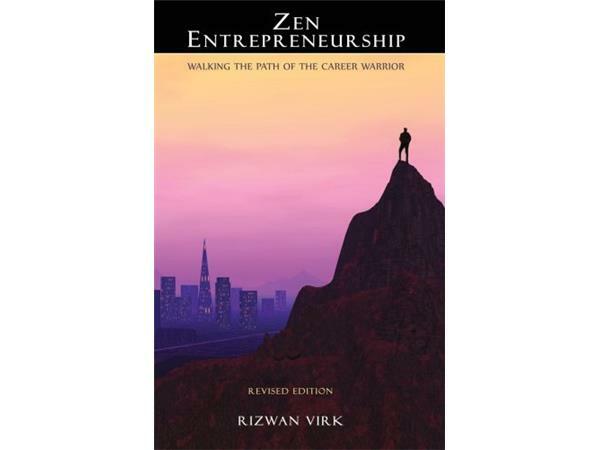 A video game industry pioneer, venture capitalist and film producer, Riz is also the author of Zen Entrepreneurship: Walking the Path of the Career Warrior. With a B.S. in Computer Science and Engineering from M.I.T and an M.S. in Management from the Stanford Graduate School of Business, Riz's startups have been featured in many high profile venues, including Inc. Magazine, The Wall Street Journal, and even The Daily Show with Jon Stewart. Riz has produced many films, including Thrive: What On Earth Will It Take?, which has been viewed more than 70 million times. 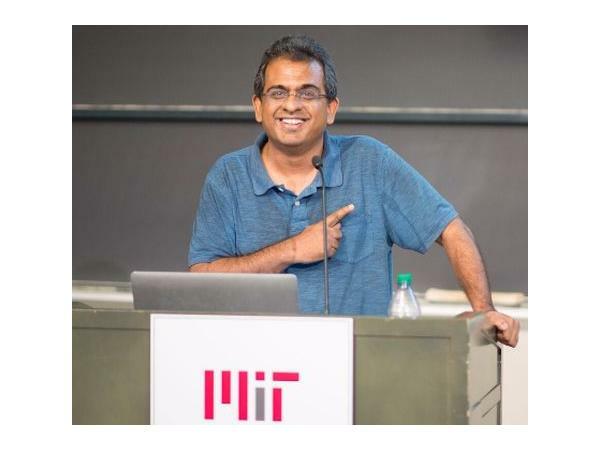 Riz currently runs Bayview Labs and Play Labs @ MIT. Program music copyrighted by Grammy award winner Larry Seyer (LarrySeyer.com), included in this podcast with his permission. 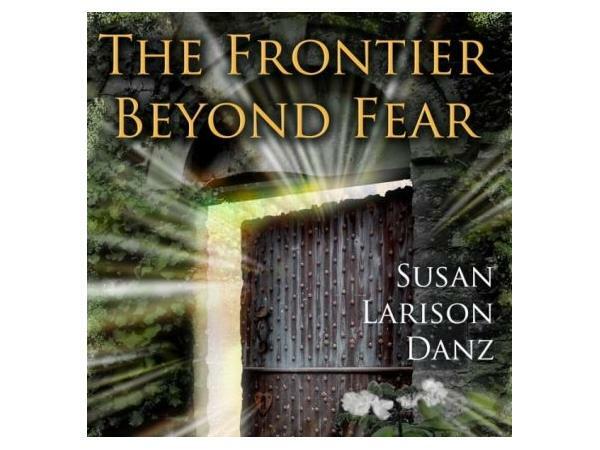 Visit FrontierBeyondFear.com to learn about the inspirational outreach of this program, now in its 7th year.